At Brooksby Hall we can offer a unique event specially designed for you and your guests. Just some of our suggestions include our famous Ghost Walks, exploring the wonderful history of the Hall and Nature Walks allowing you to discover the beautiful grounds and 850 acre estate – we can design an event especially for you and your guests. Many famous and influential people lived here, playing significant parts in the history of England, and lots of ghostly happenings and apparitions have been witnessed over the centuries. 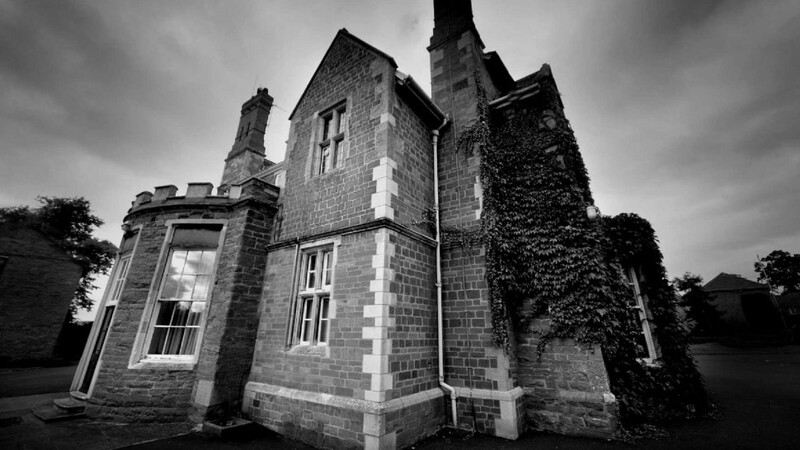 The ghost of a lady in grey who walks the corridors and has been seen by many staff and visitors, and footsteps and strange knocking sounds are often heard. Each year, it is said that at midnight on December 21st, the longest night of the year, a coach and horses has been heard galloping down the road, and during previous renovations a headless skeleton of a woman carrying the skeleton of a baby was discovered in a hidden room. Ghostly history tours of Brooksby Hall and our 13th century church are available for groups of 20 or more and include chilling tales and a hot supper. With extensive formal grounds, a mixed farm and a designated local wildlife site we are able to offer guided tours by experts to offer an insight to the agricultural, horticultural and countryside delights that Brooksby has to offer. We are also able to offer the opportunity to participate in greenwood craft workshops, creating beautiful additions to your garden, or introductions to handling farm livestock. These can all be provided on a bespoke basis to ensure your interests are catered for. Nature Walks of our beautiful grounds are available for groups of 20 or more and include a fabulous lunch or supper.